Once again, Ardee Concert Band led the parade on St Patrick’s Day in Ardee. The 40 strong senior band fronted by Staff Major Paddy Ward played a selection of traditional band marches and Irish tunes. This year for the first time the band were followed by some of their junior members and committee. St Patrick’s Day is always a bit hectic for the band as they also played at twelve o clock mass for their deceased members. This coming Saturday and Sunday, the band members and committee will be out once again as it is their Church Gate Collection at all masses in Ardee and Ballapousta. 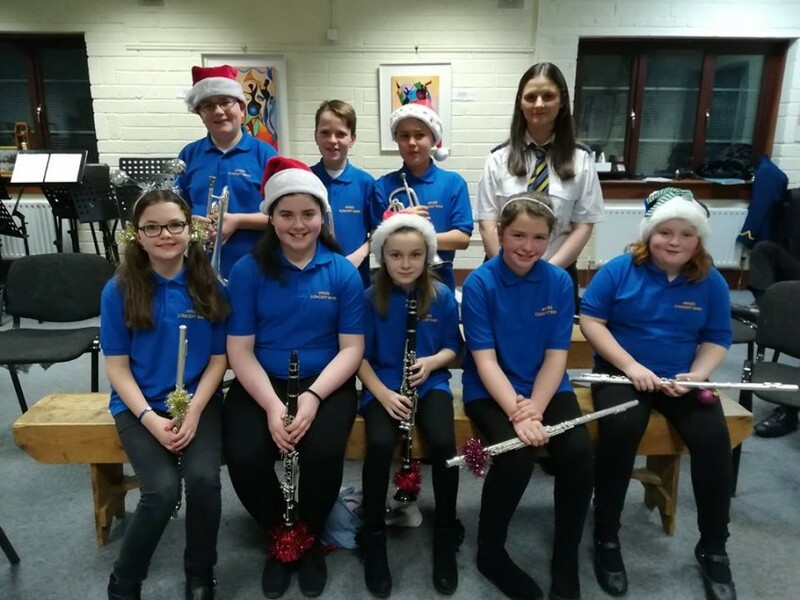 The people of the town and surrounding areas are always very generous to the band, these are tough times for everyone and the band provides an outlet for many of the towns teenagers and children, teaching them music and providing leisure activities for them. As recently as 7th February, 65 young people were taken on a trip to Bowling & Quasar in Blanchardstown accompanied by some committee members and volunteer parents. 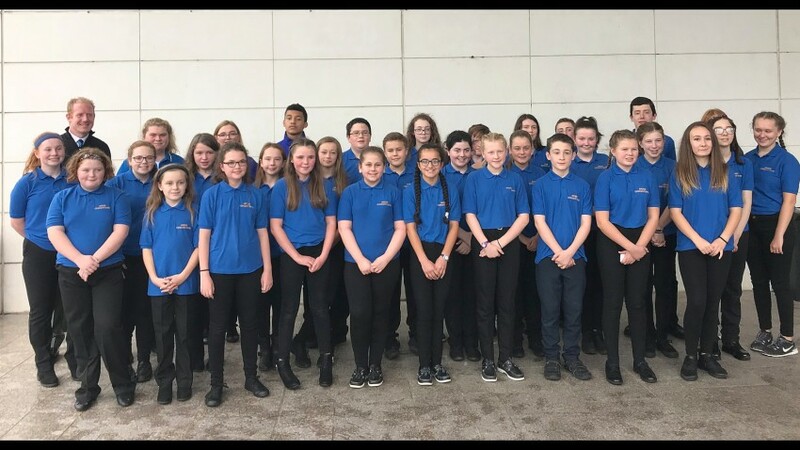 Both the Ardee Concert Youth Band and Ardee Concert Senior Band will travel to Limerick on April 17th for the National Band Championships with the Youth Band entering the section four of the competition and the senior band entering section two. The band room is a hive of activity and this will intensify over the Easter holidays with extra rehearsals and sectionals. Before the senior members have time to draw a breath they will be straight into rehearsing for the summer programme. This year the programme will have to be extra varied and entertaining, as the band have been invited to represent not only the town but also the country in Prague at the end of June in one of the major band festivals in Europe, the Brass Bohemia Festival, more about this later. 52 members will sit the grade exams of the Royal Irish Academy of Music on Thursday, 13th and Friday, 14th of May. Fourteen of these started on instruments last September and these will all sit Grade 1. The remainder are from the Youth band or the Senior band and these will sit various grades up to Grade 8.